I’m a ‘mompreneur’ from Centurion. All things beautiful inspire me to design, and gets me super excited! 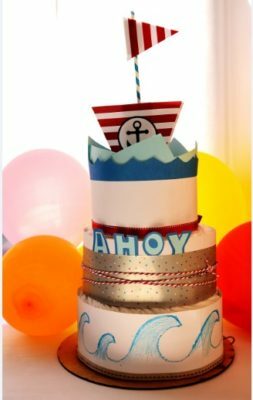 I have tried my hand successfully at custom designed baby bedding, party décor and beautifully wrapped diaper cakes and gifting for baby showers.